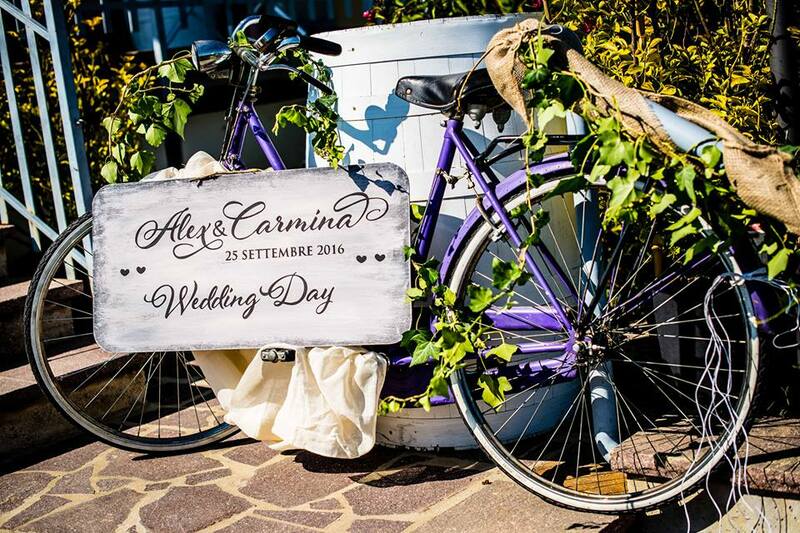 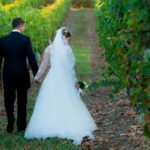 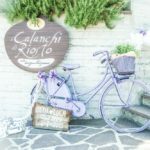 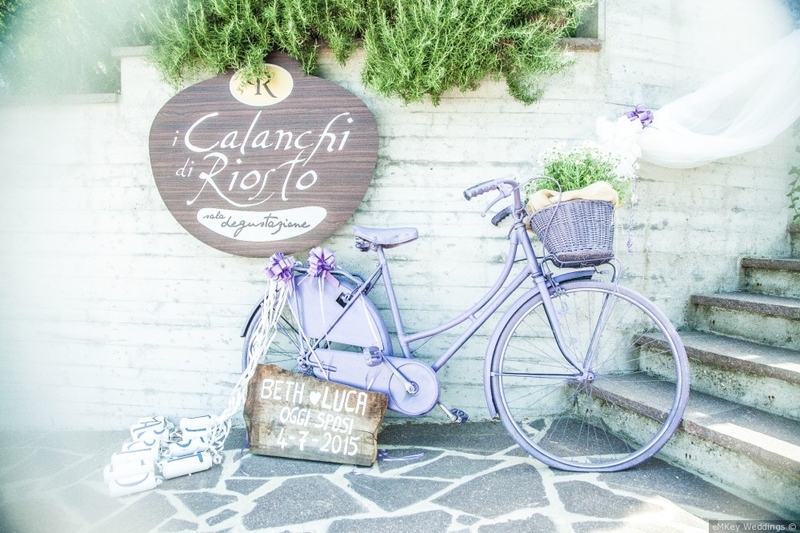 “I Calanchi di Riosto” is the ideal location for your wedding situated on the hills of Pianoro in middle of vineyards and olive trees. 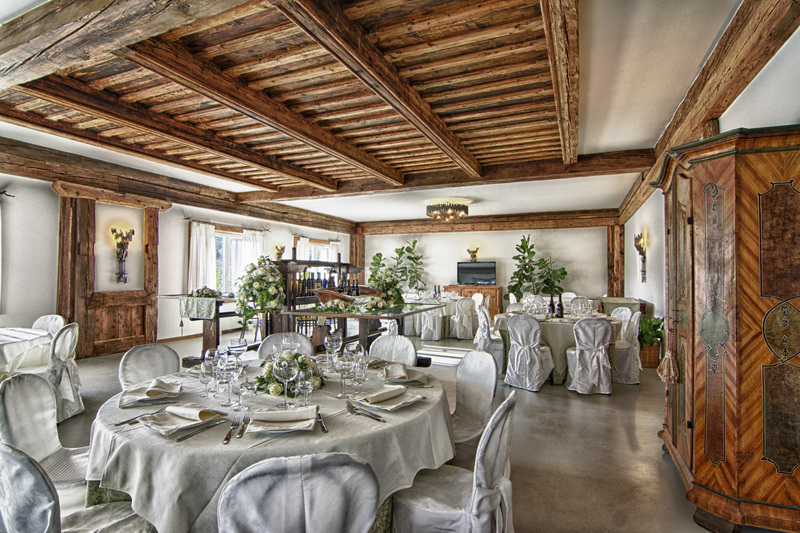 Working in direct synergy with our winefarm Podere Riosto we offer excellent wines of our own production. 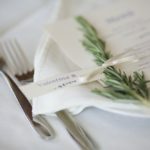 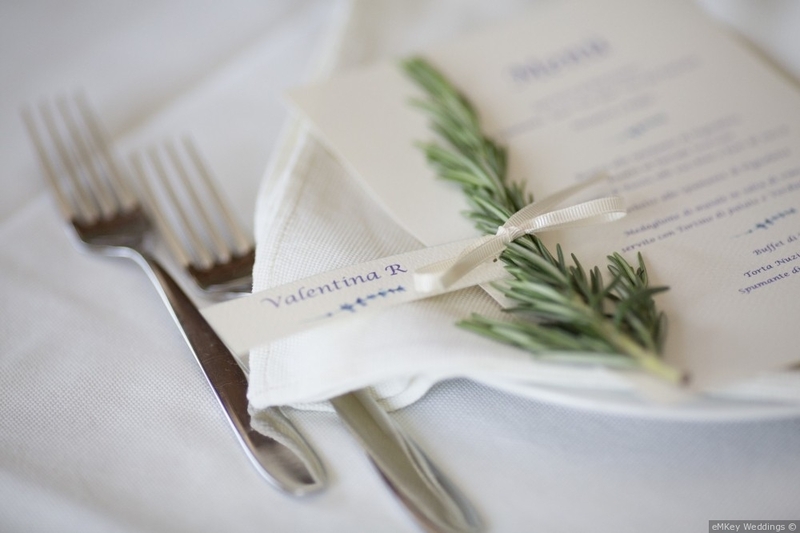 We only use local products for preparing your wedding menu. 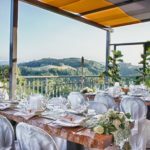 Beautiful vistas in the background combine effortlessly with scenic elements in the foreground to provide stunning views for the wedding party and backdrops for photographers. 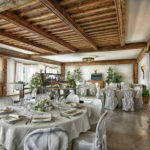 Relax after the ceremony in one of our charming apartments far away from stress and at the same time not far away from Bologna City. 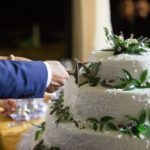 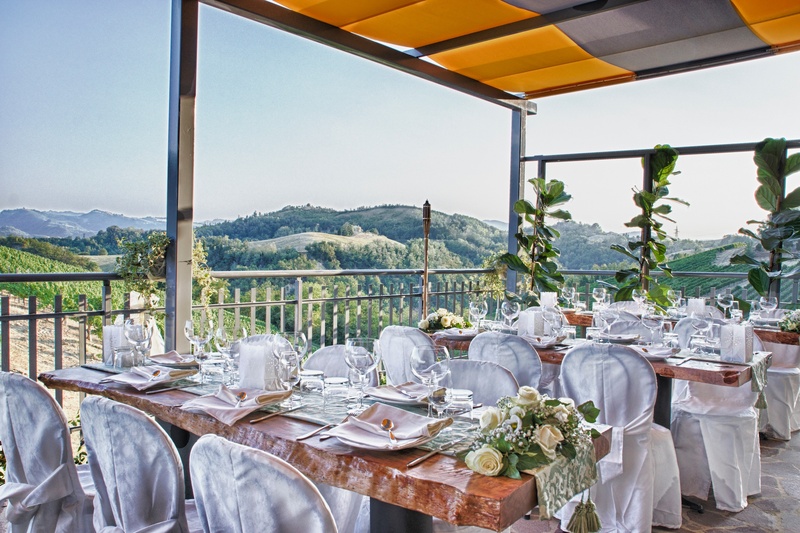 Our location can accommodate up to 120 persons in our hall inside, 80 persons on our covered terrace facing our vineyards and a wide garden ideal for taking the aperitif and cutting your wedding cake. 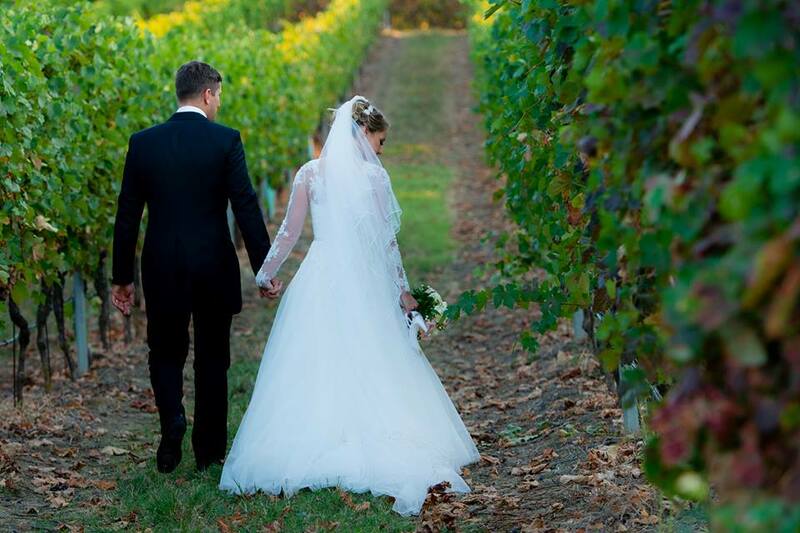 We promise to make sure your big day is everything you’ve always wanted, means we strive to perfect every detail. 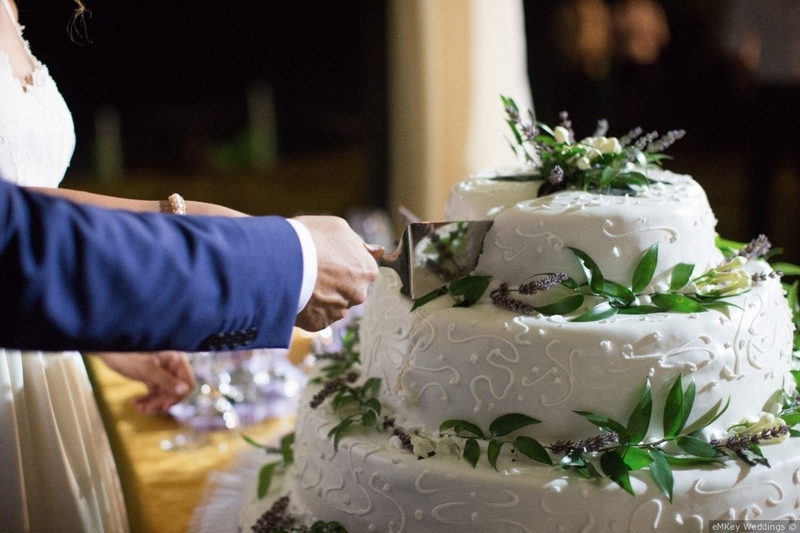 For any other service like wedding music, florist, photographer or wedding flavours we collaborate with professional and serious partners. 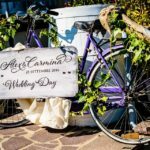 After the intensive wedding day you can relax in one of our seven charming apartments of our holiday farm located in middle of our vineyards with direct view on the badlands. 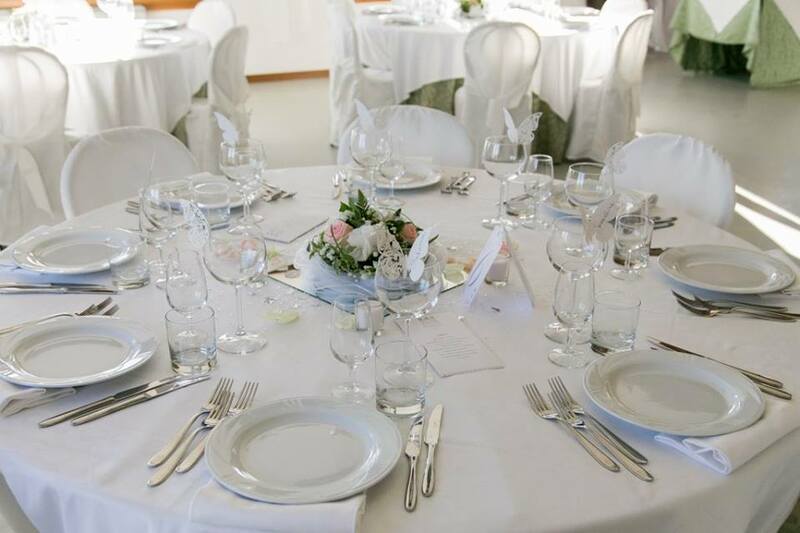 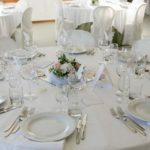 Of course, we do not only organize weddings but also business meetings, conventions and all kind of private ceremonies.